MPs will further earn no less than 17 thousand hryvnia. The Verkhovna Rada by 264 votes cancelled on 1 November the planned increase in the salaries of MPs. With this decision the legislature amended its resolution adopted on 20 October. In particular, people's deputies voided two paragraphs on the remuneration of members of parliament. Thus, the salaries of deputies will remain at the previous level. On 20 October, Rada adopted the first reading of the bill on 2017 state budget, that, among other things, envisaged a significant increase in the salaries of MPs. On 23 October, Prime Minister Volodymyr Groysman warned that the government would not allocate money to increase parliamentary salaries. 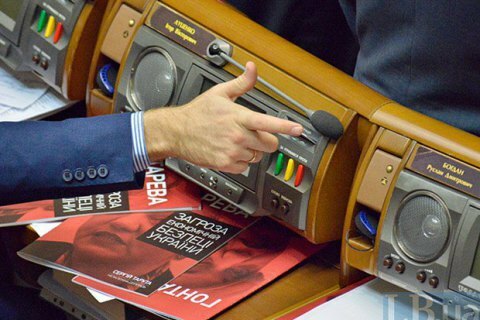 Currently, a minimum salary of a member of parliament is set at 17,650 hryvnia.